AirAsia Philippines is a low cost airline based in the Philippines. AirAsia Philippines will have its main base at Clark International Airport in Angeles City, Pampanga. 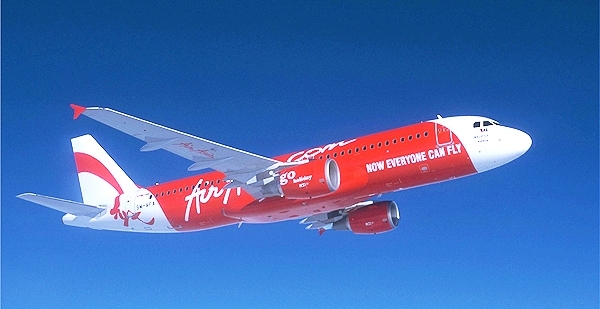 The airline is the Philippine subsidiary of AirAsia, an airline based in Malaysia. The airline is the result of collaboration between Filipino investors and AirAsia International Ltd, a subsidiary of AirAsia Inc. The collaboration was adopted on December 7, 2010 by the Office of Investment, a government agency responsible for approving large monetary investments. Maldita is a one hundred percent Filipino held corporation occupied in clothing style retail industry with more than 50 stores all over the Philippines and e-commerce ready. 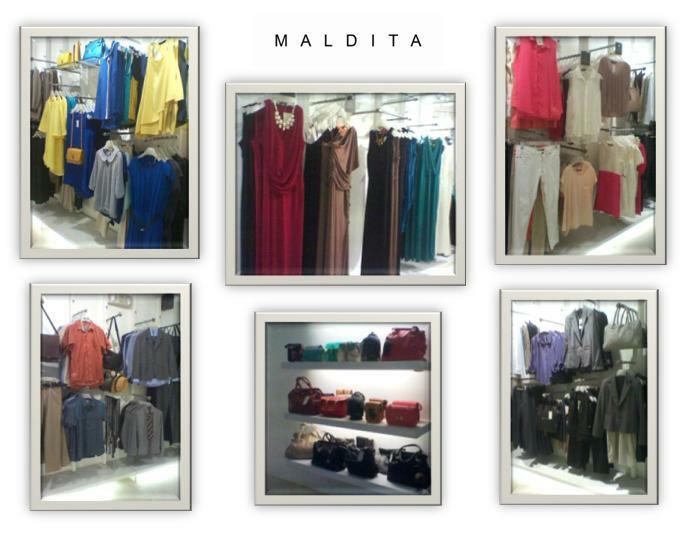 Items are quality in terms of both material and design; sizes are real women sizes that malditas of any shape and size is sure to walk out with a purchase. 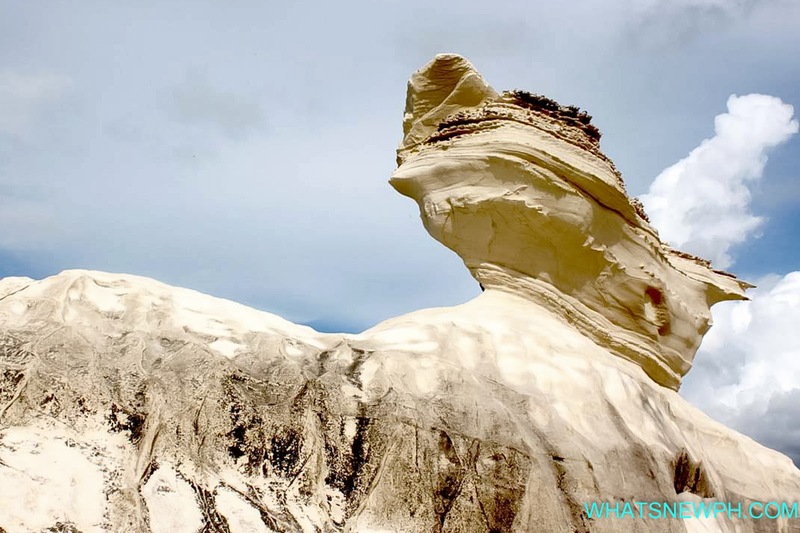 Kapurpurawan Rock Formation is another attraction in Ilocos Norte. The word "kapurpurawan" means "Kaputi putian" or whiteness in Ilokano. The place was named as such due to the distinctive grand white lime stone formations within the area. 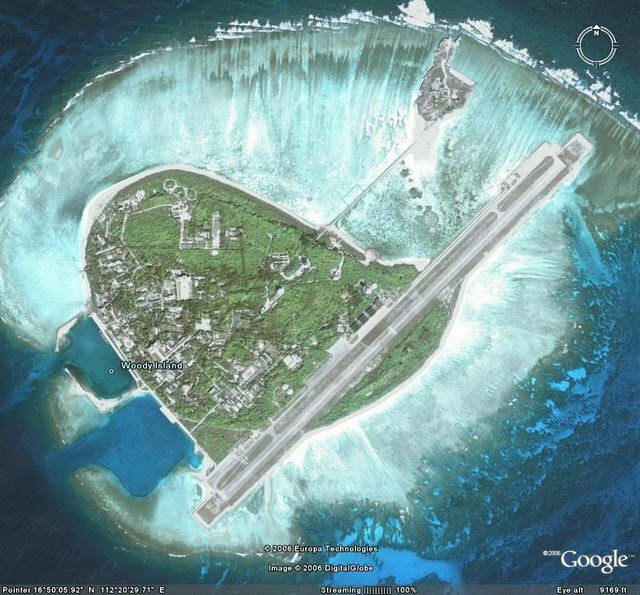 Spratly islands are claimed by Malaysia, Taiwan, Brunei, VietNam, the Philippines and China by part or wholly. The islands are believed to be atop massive oil and gas deposits. 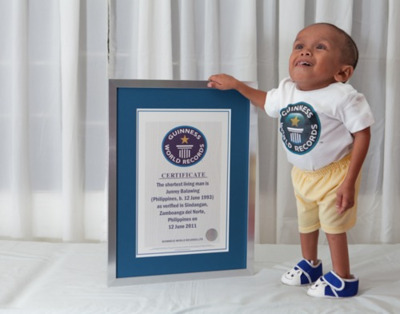 On his 18th birthday last June 12 2011 in Sindangan in the Southern Philippines, A man who stands less than 60 centimeters or around two feet tall was declared the world’s shortest man by Guinness World Records. The beautiful island of Panglao is a small island in the Philippines, of only eighty square kilometers, which is connected to Bohol by two causeways. Little more will have to make goldfish swim between turquoise and emerald waters or lie in a hammock by the sun toasting left sipping a pina colada. This island is a popular tourist destination and one of the main tourist destinations in the Philippines. 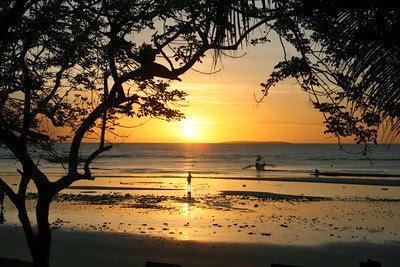 Panglao is a Philippine Island in the southwest of the province of Bohol. It is characterized by two bridges with the city Tagbilaran connected. The island has an area of 99.25 km ² and 62,000 inhabitants (2007). It is in the communities Dauis (northeast) and Panglao divided (southwest). President Benigno S. Aquino III unveils the Rizal@150 logos at rites held for the 114th Death Anniversary of Dr. Jose Rizal last December 30, 2010. PNOY or President Benigno "Noynoy" Aquino III declares June 20, 2011 as a non-working holiday throughout the Philippines in celebration of the 150th birthday of Dr. Jose Rizal via Proclamation No. 154. Usually Rizal Day is celebrated every 30th of December when he was executed at Bagumbayan Field, which today known as Luneta.